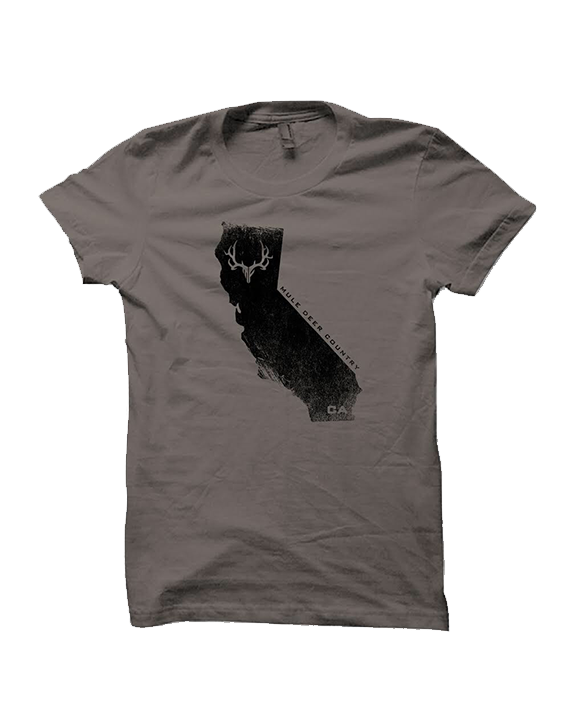 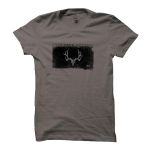 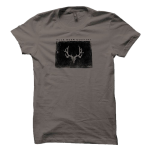 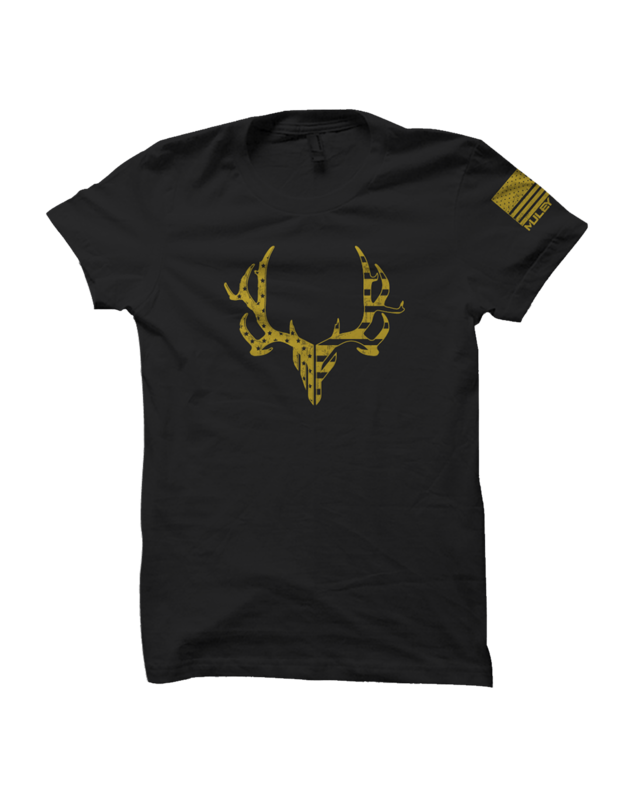 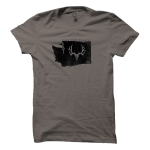 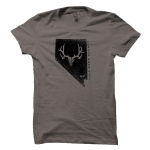 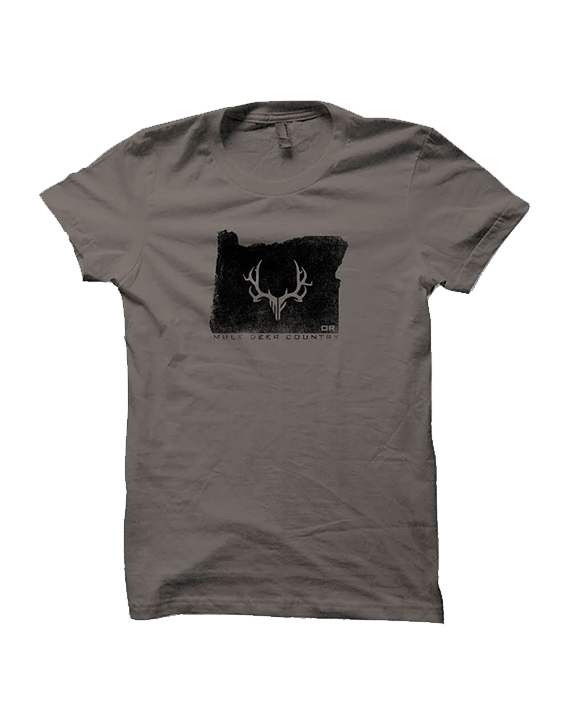 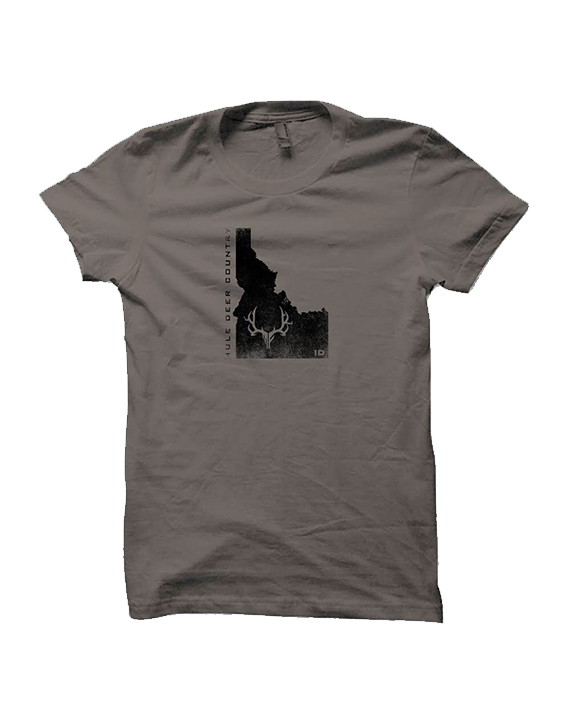 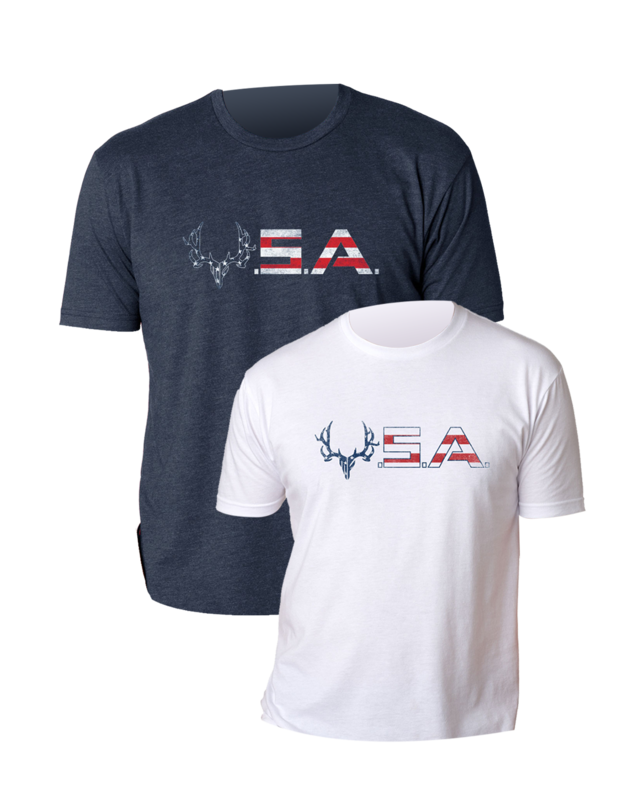 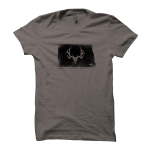 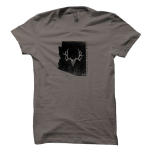 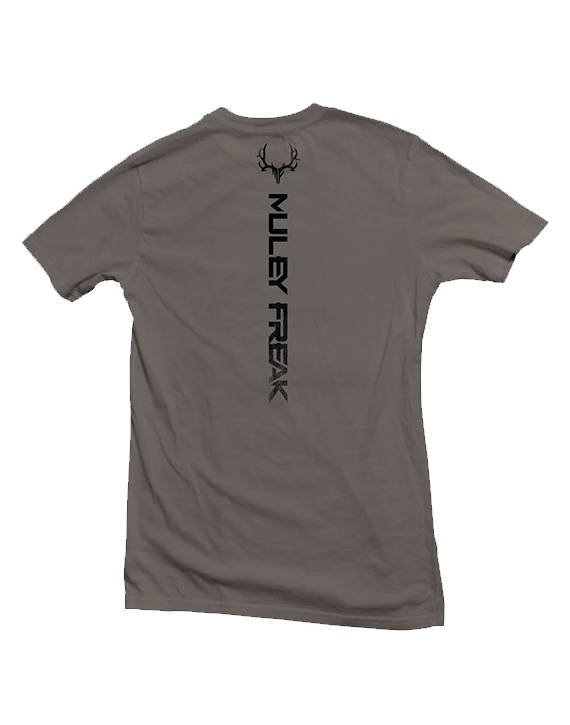 -This T is for those who spend their free time chasing big bucks in Mule Deer Country. 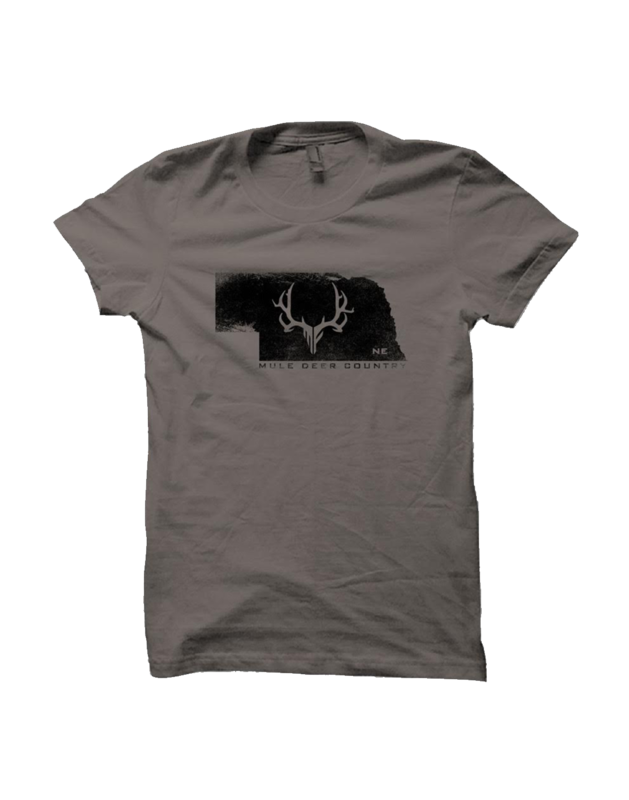 – What state do you hunt? 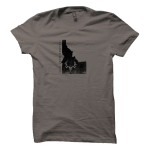 Chose from 11 states: Utah, Idaho, Wyoming, Montana, Colorado, Arizona, Nevada, New Mexico, California, Oregon & Washington. 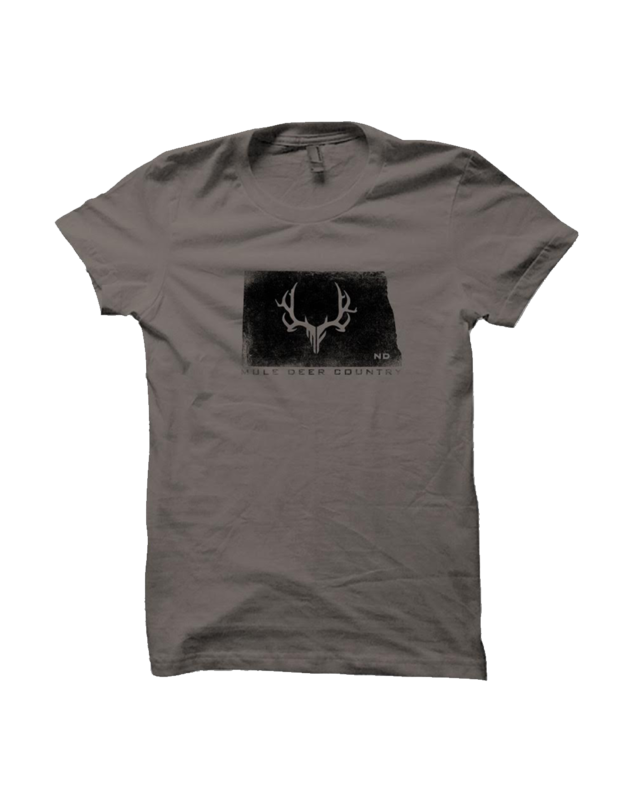 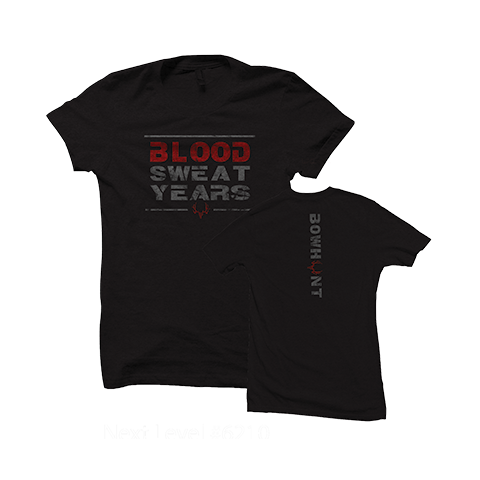 – This is a cotton/poly dual blend Next Level T.